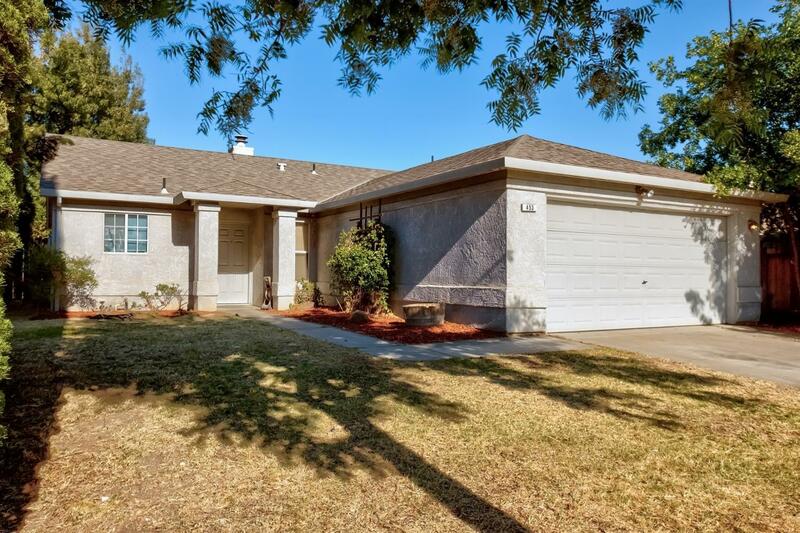 This delightful 4 Bed, 2 Bath home is located directly across from Bernard Hughes Elementary in the established McClure neighborhood near Creekside Golf Course. Clean and well kept, this 4 bedroom home near Johansen High offers the perfect opportunity for any growing family. Close to schools, shopping and more. This is a must see!